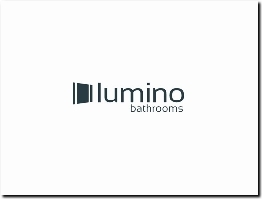 Lumino specialise in a vast range of elegant, high quality, illuminated LED battery mirrors, cabinets and accessories from taps to showers. Aiming to provide functional bathroom solutions without compromising on style. 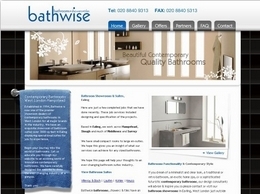 Bathwise are a professional provider of quality bathrooms and more across Slough and Ealing. 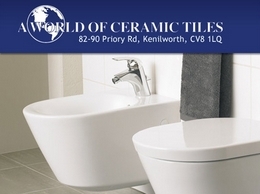 A World of Ceramic Tiles provide a wide range of products and services including tiles to fit any design of a bathroom. They offer these products and services throughout Coventry and the surrounding areas. Unlike real stones, our broad range of stone tile effects are warmer underfoot and have a range of surface textures from subtle to more prominent, all of which provide a good level of non-slip. KBR Kitchen & Bath in Bethesda, MD, give us a call for a free estimate! KBR Kitchen & Bath in Bethesda, MD is a leading remodeling contractors! We can give a grand makeover to your Kitchen and Bathroom. Give us a call for a Free Estimate! Luxury bathroom showrooms for bathroom suites, furniture, designs and installation in Leamington Spa, Stratford Upon Avon, Warwickshire. We''re here to help Developers, Designers & Trade Clients to create beautiful bathrooms. Thermasol is a worldwide leading manufacturer of steam showers, steam bath generators, steam room saunas and shower products for homes, hotels, spas. Luxury designer bathrooms accessories and furniture online at Livinghouse! We offer latest designer modern taps, Italian bathroom suites, baths & contemporary radiators.